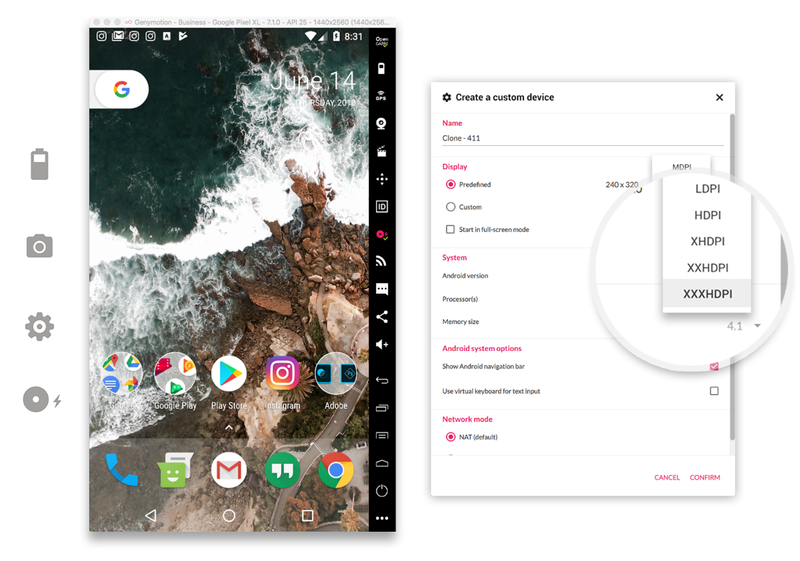 Genymotion Desktop can simulate any Android hardware specificities, allowing you to test your app on a wide range of Android devices in a snap! 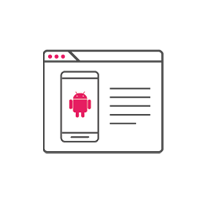 Simulate screen size, different Android version, and much more: memory capacities, camera, multitouch, etc. 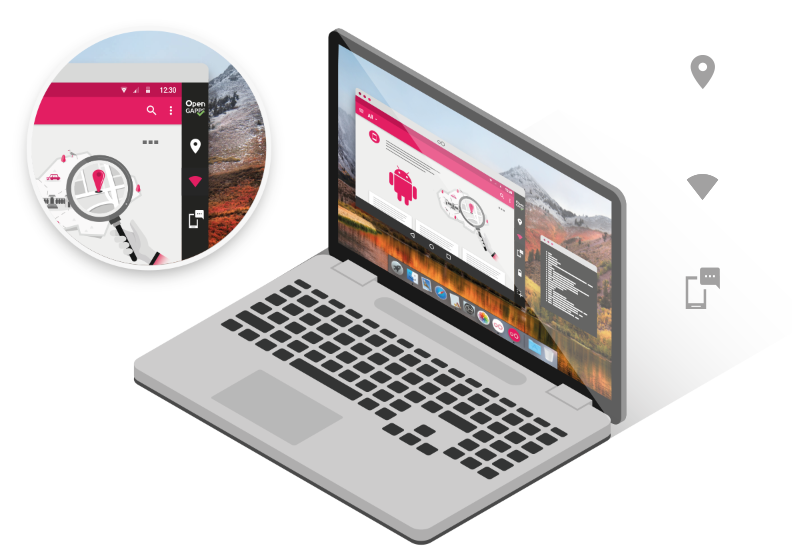 Develop with confidence since Genymotion Desktop virtual devices are equipped with a large choice of widgets and sensors that can be manipulated to simulate any real-life situation or scenario: location, sms&call, network&baseband, etc. 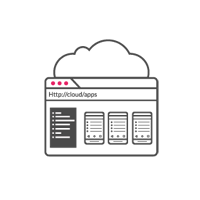 Boost your development with a full set of useful integrated tools in Genymotion Desktop: Pixel perfect, GApps, Command line tool, JavaAPI, clone&reset, etc. 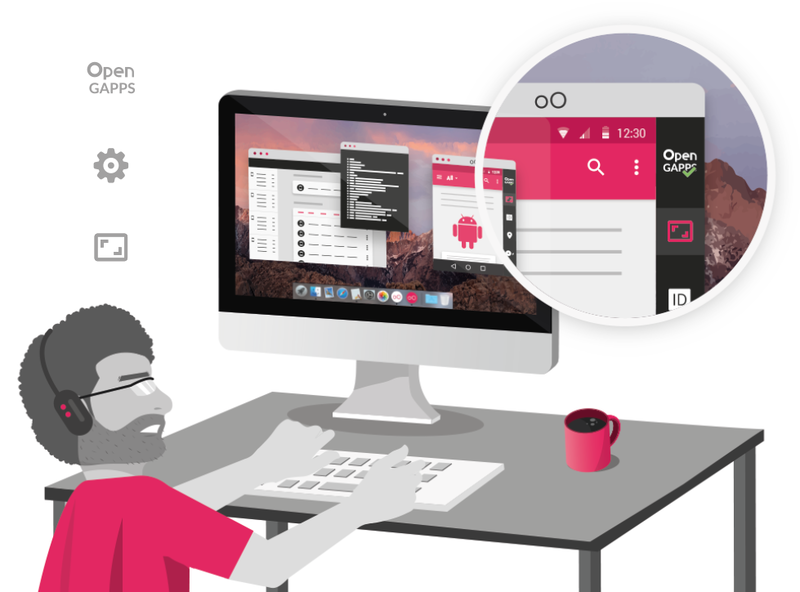 Access to a complete documentation for Genymotion Desktop and contact our support team.